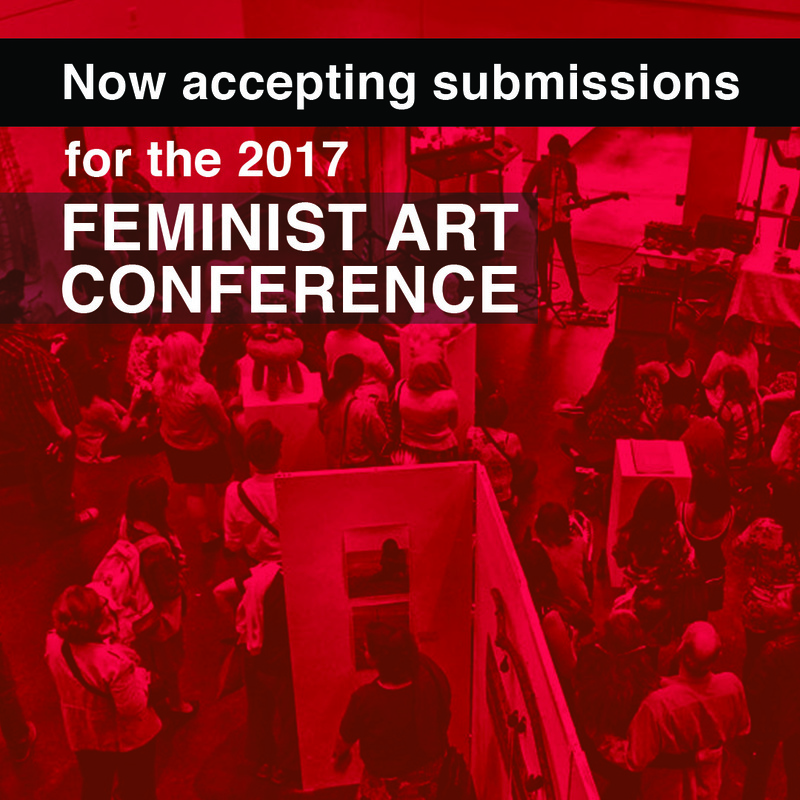 Feminist Art Conference (FAC) is a Toronto-based organization that brings together artists, academics, and activists to consider feminist issues through art and dialogue. We are currently accepting submissions for our 2017 exhibition which will be displayed at OCAD University from January 9th to January 22. If you are an emerging, established, and/or community artist that addresses intersectional social justice feminist themes in your work, we want to hear from you! Submissions are due at midnight on July 3rd, 2016. LEARN MORE ABOUT OUR SUBMISSIONS GUIDELINES!